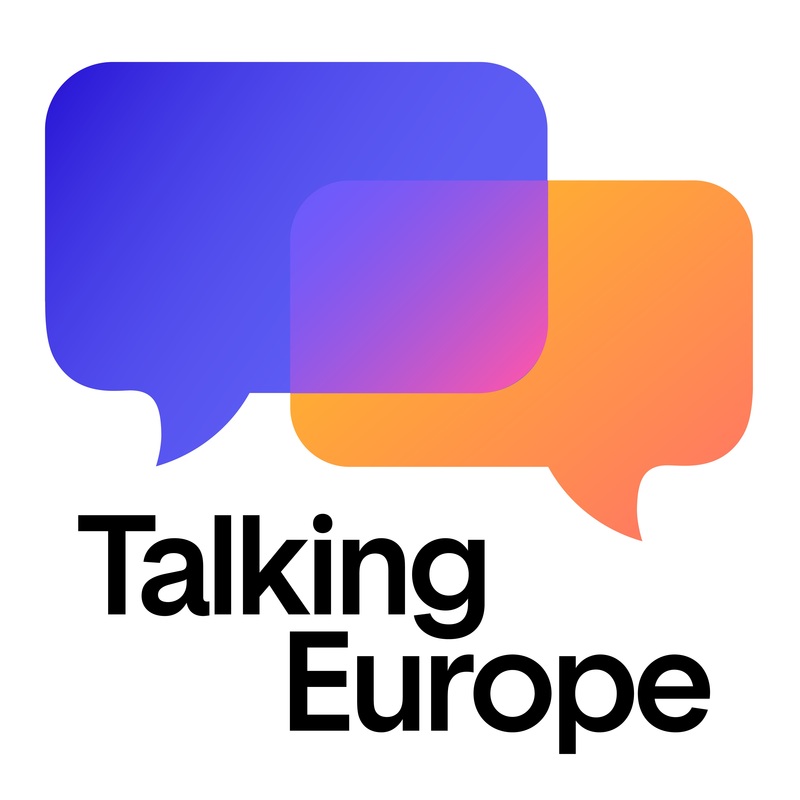 Talking Europe is a mobile app connecting people in 1:1 online chats across borders and political opinions. It aims to foster pan-European political dialogue and strengthen democracy before and after the European Elections. The algorithm matches users living in another European country and having a dissenting political opinion. The chat itself is translated in real time by DeepL enabling participation in one’s own native language. The app will be accessible in as many European languages as possible. Talking Europe builds on established national apps in Germany and the Netherlands and is currently being developed. We are looking for non-partisan, strategic national partners to join the network to help promoting the respective language version as well as with work on translation. It also aims to develop more national apps and will provide the needed source code for interested organizations. Contacts and more information at http://www.talkingeurope.eu.